Puerto Rico is a popular wedding destination because it has a wonderful climate and a tropical island setting. 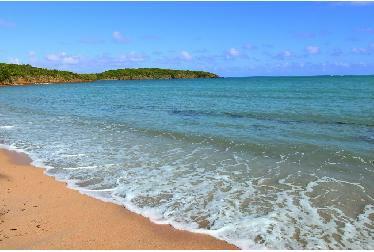 Two lovely locations in Puerto Rico are San Juan and Porta Del Sol. San Juan is the capital of Puerto Rico located on the northern coast of the island. Ocean Park, a district of the capital, is a perfect place to take in the breathtaking views of the ocean. Old San Juan is also a unique place to visit in the city with its colonial style architecture and cobblestone streets. 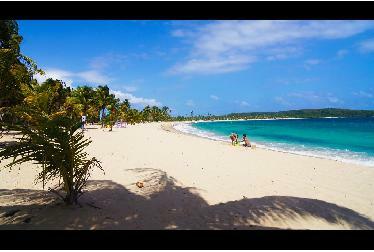 Porta Del Sol can be found on the western part of the island of Puerto Rico and features crystal blue waters, white sand beaches and sea breezes. Many couples enjoy having their nuptials in this paradise because of its natural setting and many attractions, both on and off the beach. 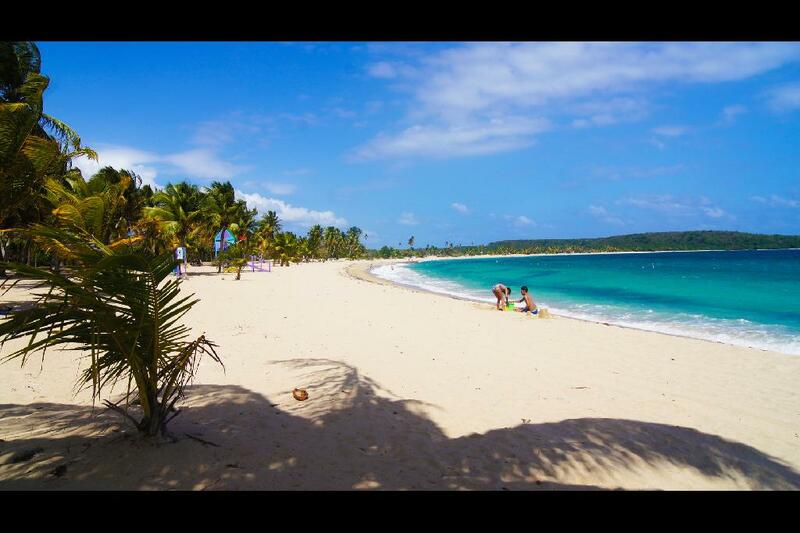 Looking for a specific location in Puerto Rico?